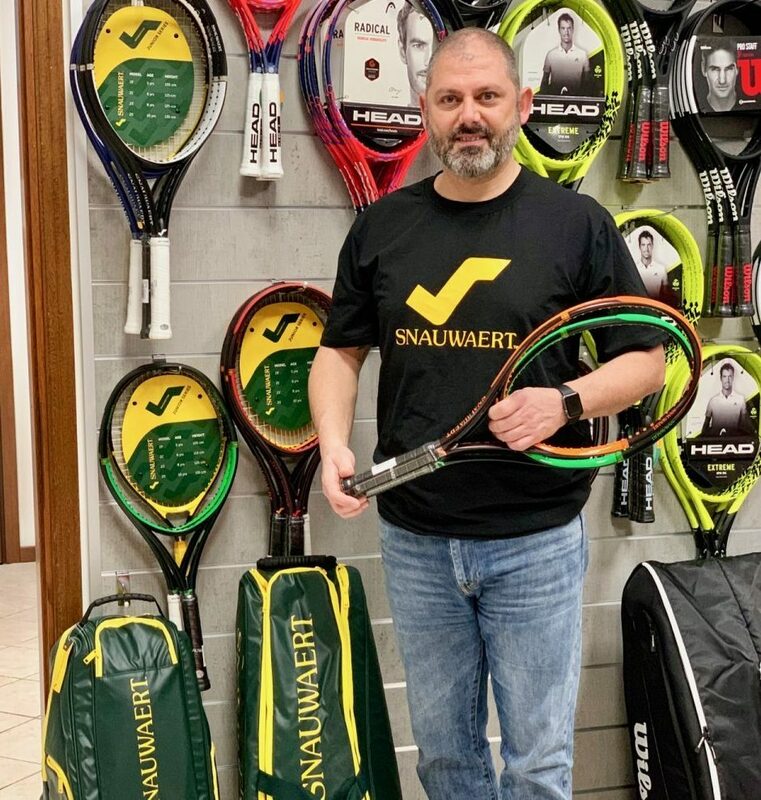 Mestre, Italy, March 12th, 2019 – Known for ground-breaking racquet design and elite craftsmanship beginning in 1928, Snauwaert strengthens its European presence and welcomes Karl Snauwaert as Market Leader in Belgium, Holland and Luxembourg.Karl, grandson of the founder, had already been involved in Snauwaert business in its golden age and currently is a successful and very well know figure in sporting goods business. The brand will sell its newly designed range of performance and youth racquets, strings, grips and bags through its e-commerce website, www.snauwaert.comIn line with what’s going on in the rest of the world, Snauwaert focuses on the direct contact with the tennis players, with a significant investment in the development of a wide-reaching, full service brand ambassador network, partnering with leading figures of the local tennis community. The network will include carefully selected and highly specialized shops that will offer the Snauwaert products at the same price as the e-commerce website. Snauwaert is led by a team of executives who, in recent years, have delivered some of tennis’ most innovative thinking in product design, promotions, marketing, logistics and customer service. CEO Roberto Gazzara, former shareholder and VP of R&D and Sourcing in Prince, is based out of the company’s Italian headquarters in Mestre (Venezia).“I am thrilled to welcome Karl Snauwaert in our organization,” said Gazzara. 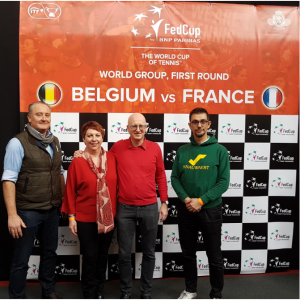 “Karl brings the commercial skill set and deep knowledge of the tennis market in Belgium, Holland and Luxembourg that we were missing before. Karl reconnects us to our roots, bringing the moral values and passion for the sport of his family, the DNA of our glorious brand.”“It is an honor to be part of Snauwaert 2.0” said Karl Snauwaert, “With Roberto’s expertise in the development of rackets and the family name, tradition, roots and knowhow in the business, I’m convinced that through hard work and determination we will build once again our place in the tennis world. WE SERVE TENNIS was and now is our mission to help tennis players, offering superior products and guidance, to improve and enjoy their game. 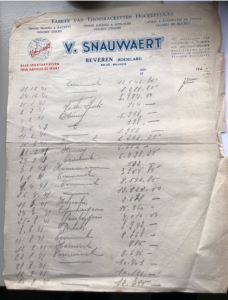 My parents (my father’s early pass away 30 years ago being the main reason for our family to leave the business) built the success of brand SNAUWAERT working hard, listening to the tennis players needs and supporting them day by day. Going back to the roots in this approach is our promise and the best guarantee of success”. Our customers are our end users and Snauwaert mission is simple: serving them. We are here to take a truly active role in helping the player. We have created a full product line designed to suit players of all levels and have developed an innovative program that will provide high-touch, ‘white glove’ individual concierge support to every Snauwaert player prior to, during and after their equipment selection process, in order to ensure each has the absolute right product in hand. 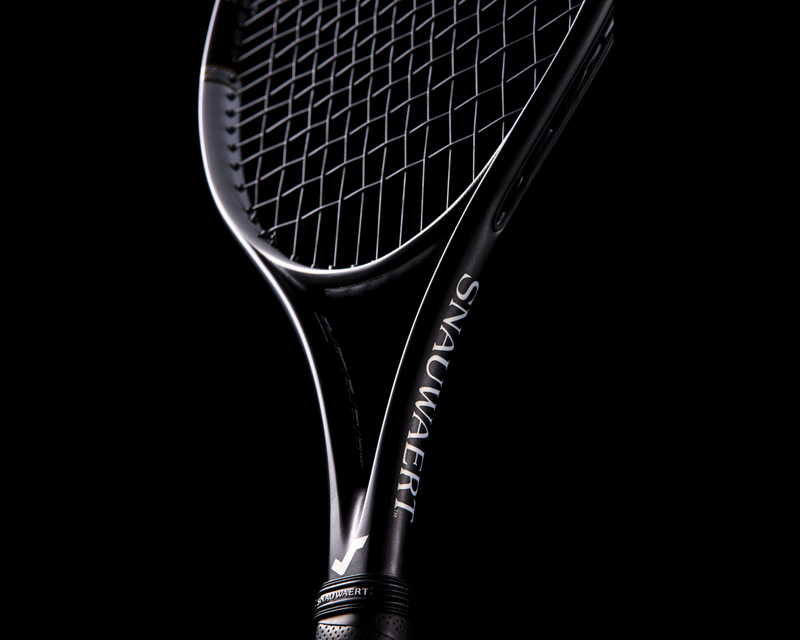 Snauwaert Srl, based in Mestre (Venezia), Italy, is a racquet sports manufacturer dedicated to serving the sport of tennis and its players. Snauwaert Srl. manages operations in Europe and oversees sales and promotions in two additional subsidiaries, Snauwaert Japan Inc., and Snauwaert Inc. USA.